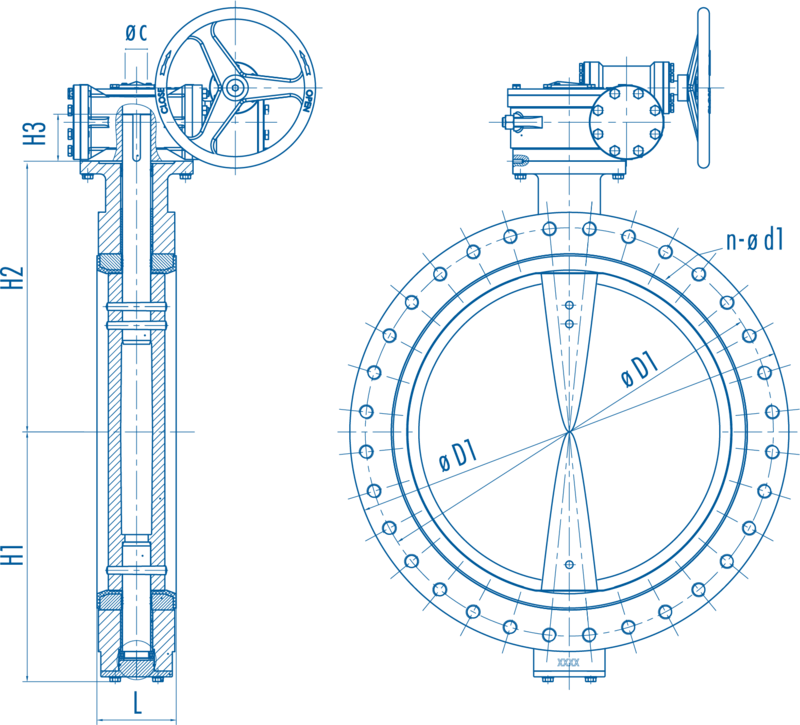 Flow+ products are manufactured with the goal of providing quality valves at competitive prices. With that in mind, Flow+ has successfully built a reputation for manufacturing cast iron high performance butterfly valves that are considered to be industry-leading when it comes to both design and quality. All Flow+ cast iron high performance butterfly valves are extensively tested to ensure complete conformance to your applicable standards before shipment. 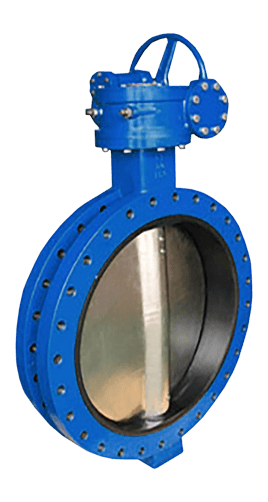 Flow+ manufactures cast iron high performance butterfly valves that are used extensively to regulate, stop and start fluid flow in pipelines. Committed to offering high-quality cast iron high performance butterfly valves, these valves are primarily used in the pulp & paper, cement, fertilizer, pharmaceutical, mining, and food industries. Manufactured using ASTM A536 cast iron, the Flow+ cast iron high performance butterfly valves feature a flanged body style. Compatible with FF or RF flanges, the Flow+ cast iron high performance butterfly valves come with a 360° polished disc to assure positive shut-off. 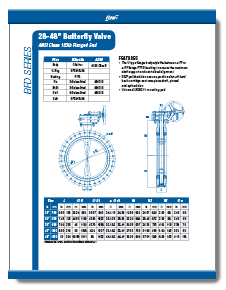 Download more in-depth technical specifications for our line of cast iron resilient seated butterfly valves by clicking on any of the above literature thumbnails. For almost 15 years, ValvSource America has continually committed itself to offer the best cast iron high performance butterfly valve products to meet a wide range of applications and requirements. As an industry leader, ValvSource America has your perfect cast iron high performance butterfly valves solution. Our success in the valves industry is attributed to our customer-centric team of sales personnel, engineers, and trained staff that are collectively committed to providing quality products at a price you would come to expect.